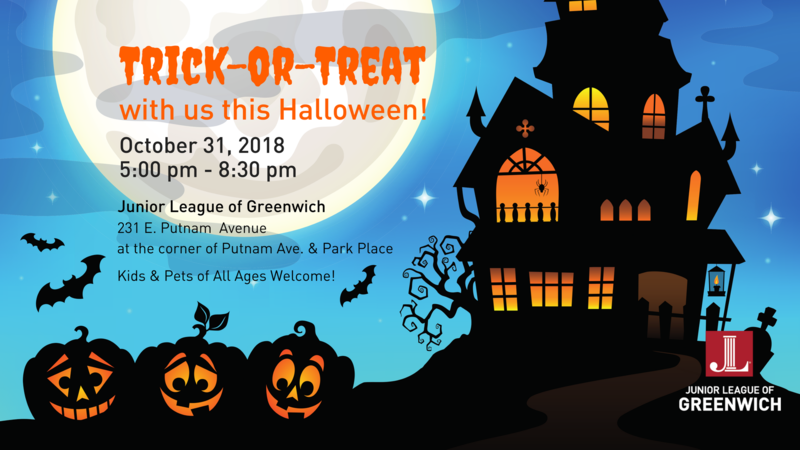 Trick or Treat with us this Halloween night! 231 E. Putnam Avenue, Greenwich, CT from 5:00 – 8:30pm. Kids and Pets of All Ages Welcome!